Project your inner beauty on the outside. 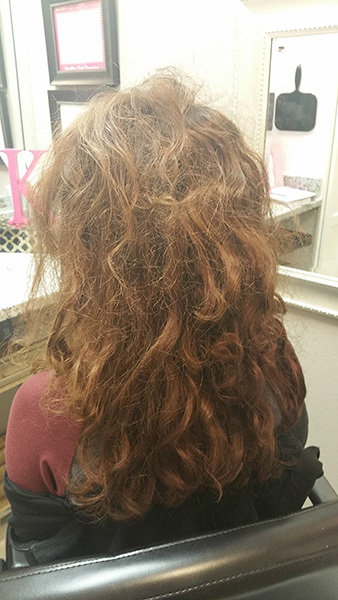 For professional hair treatment for you, choose CHARM Beauty Salon in Odessa, TX, the beauty salon of choice when it comes to excellent makeovers. We use backwash shampoo bowls and Halo hairdryers to give you the best makeover experience you can get. Our professional stylists are here to help you find the hairstyle perfectly suited for you. At CHARM Beauty Salon, we commit to give you a pampering experience like no other. Enjoy complimentary red and white wine as you relax in the warm and elegant ambiance of our salon. 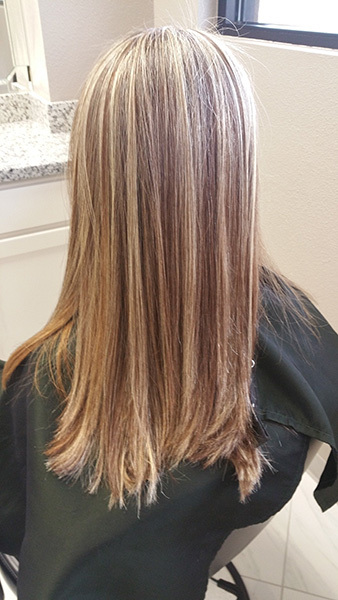 Give us a call at (432) 362-0917 and experience true pampering only we can give. Schedule a hairstyling appointment today!